Foundation Transportation caters to business executives and VIP clientele. Get a dedicated driver for your busy clientele today. Count on us to get you to your flight & meetings on-time. We'll handle the driving while you'll handle the wedding. Ready to Relax? Get out there and safely enjoy the night. For professionals who need to ride in style for up to two. For groups of four that need luxury on the go. Professional, on-time, drives safe and well trained. 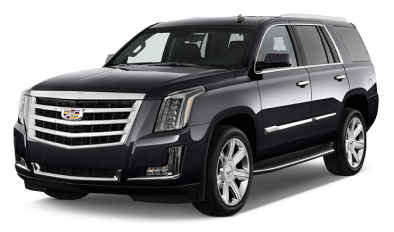 A luxury vehicle is ready for you anywhere in the United States. Book a ride from your phone when you need to get up and go.